Tradeview: (Tradeview 2018) Value Pick No. 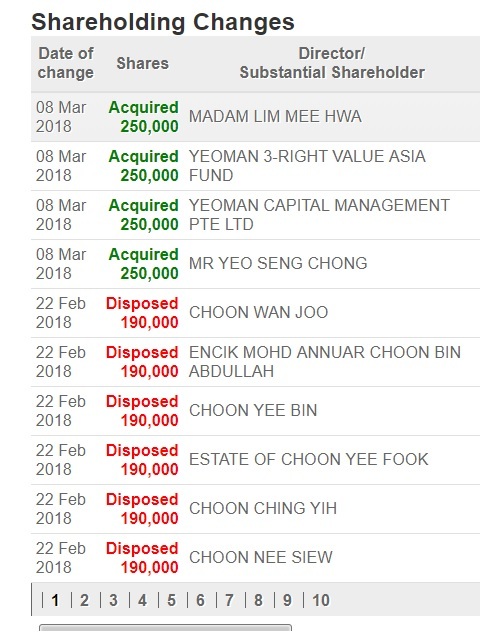 2 : Poh Kong Holdings Bhd. This is my No. 2 Value Pick for 2018. The global markets have been quite volatile with some retracement since President Trump announcement on protectionist tariffs. On top of that, Malaysia is facing GE14 in the next 2 months. With a series of unpredictable events, we are looking at Poh Kong currently at RM0.54 sens. This is an old company in Malaysia with many years of experience in the industry. Well run management holding down a traditional family business. It has over 102 outlets nationwide and many sub brands like Hemera, Love etc. 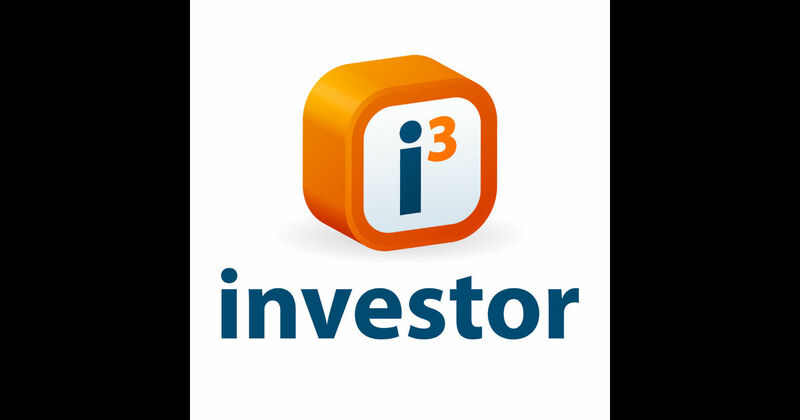 Fundamentally it is a sound company that has solid dividend policy over the years. In a way, the growth is rather stagnant with some narrow margins until 2017, they started showing bigger revenue and margin in the same year. Traditionally, it is around 1.4%, as of 2017, the margin has rised to 3.4%. 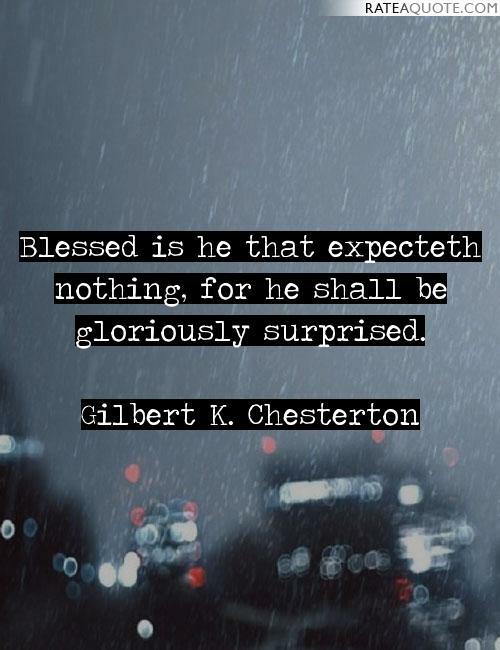 This is an encouraging sign for us as it may seem there is a growth path there. 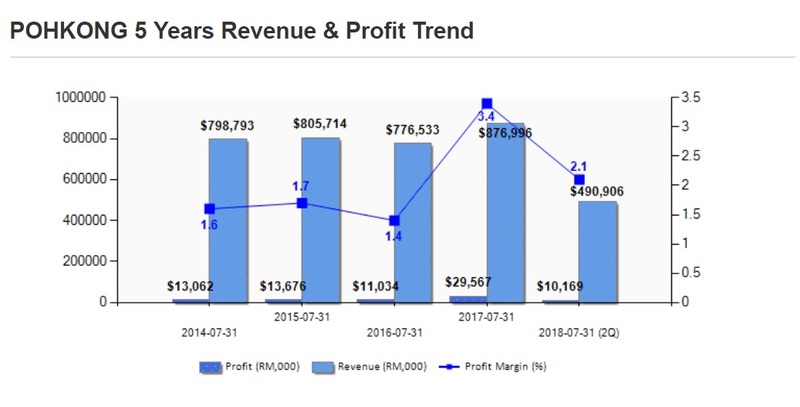 Additionally, if you look at the 5 year track record, as of half year 2018, the revenue is close to RM 490 Million, which is more than 2017. The diversified product range, new brands and different market segment penetration is enlarging the customer base for Poh Kong from the traditional ones of the past. Also, if you look at the NTA of Poh Kong, it is worth RM1.27. The current share price is RM0.54. 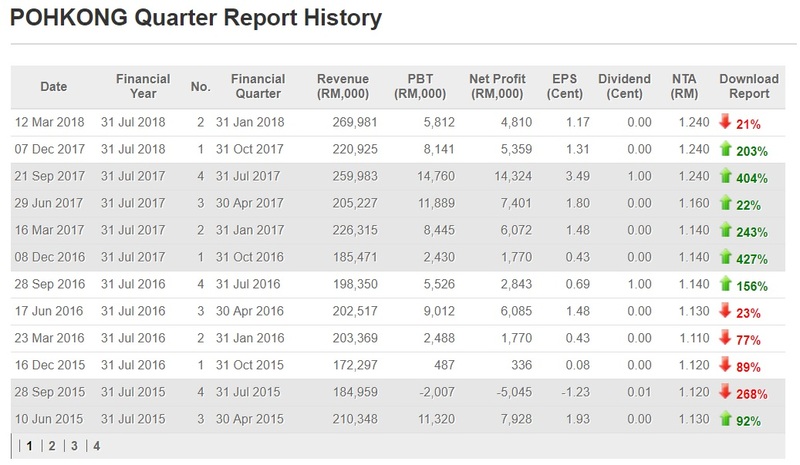 With market cap of Rm220 million but net value of RM363 million and generating free cashflow of Rm60 million per annum, the balance sheet of Poh Kong is extremely strong. 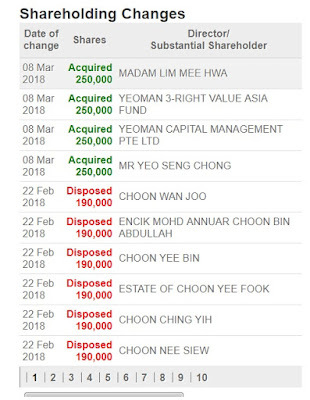 Poh Kong is trading at a substantial discount on PTBV and PER compared to regional peers like Hong Kng jewelers such as Chow Tai Fook despite similar operations albeit a smaller brand name. If we take trailing earnings, Poh Kong is trading at 7x PER and PTBV of 0.44x. 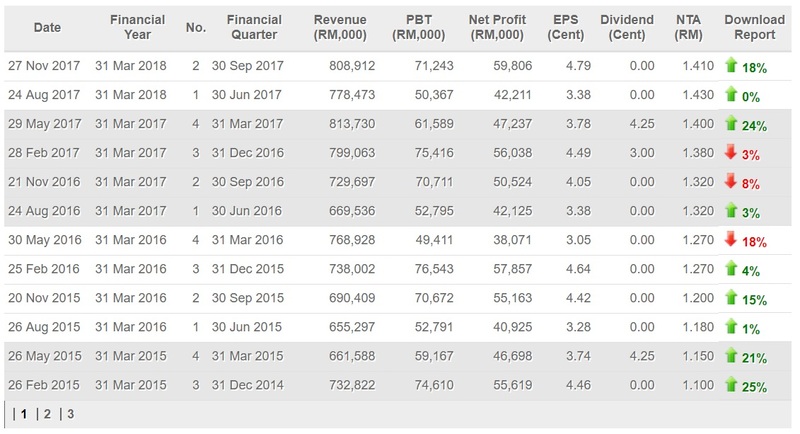 While the DY is not great at aroud 1.85%, at least the company has been declaring consistent dividend over the years. Many good companies that are expanding even after doing well refuse to reward shareholders, with 0 Dividend Policy through out the years. 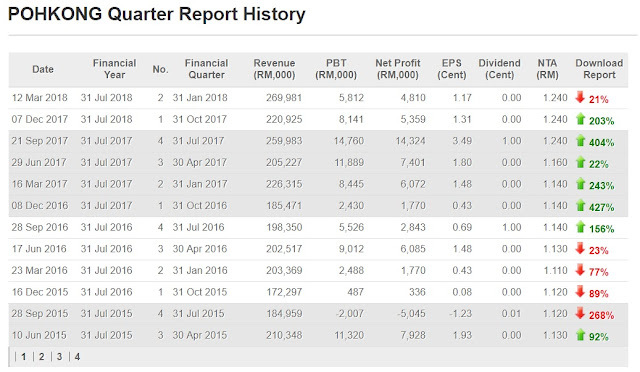 So far, first 2Q of 2018 have exceeded first 2Q of 2017, this in effect shows a steady path of grow for the company and may further solidify its market leader position in Malaysia. The good news is some of the substantial shareholders has been acquiring recently and loading up more position in the counter. This include some of funds which usually focus only on strong value counters. 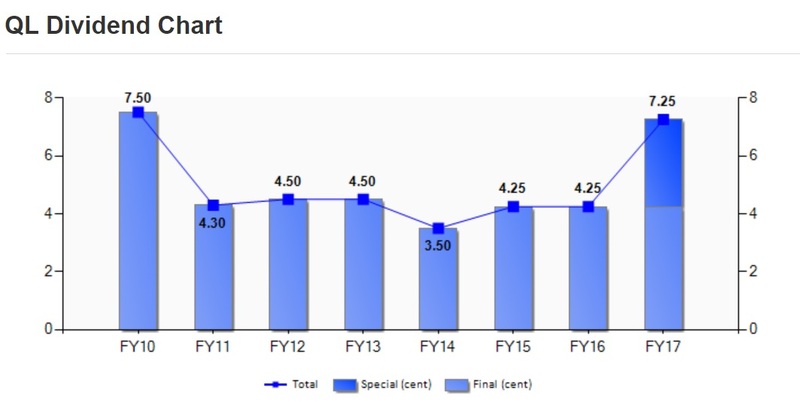 Our initial valuation for will be RM0.65 based on the back of 6.5 EPS at 10x PER. This is our prudent estimation without taking into account of the full year growth. For those who likes a solid management, boring but fundamental business with a strong assets and track record, can consider Poh Kong.